Grandpa loves to spend time with you, of course! I see you every week day when mommy and daddy are at work because Nana watches you. I get to have breakfast and a little play time first. But, what about when your mommy’s school has a free day? 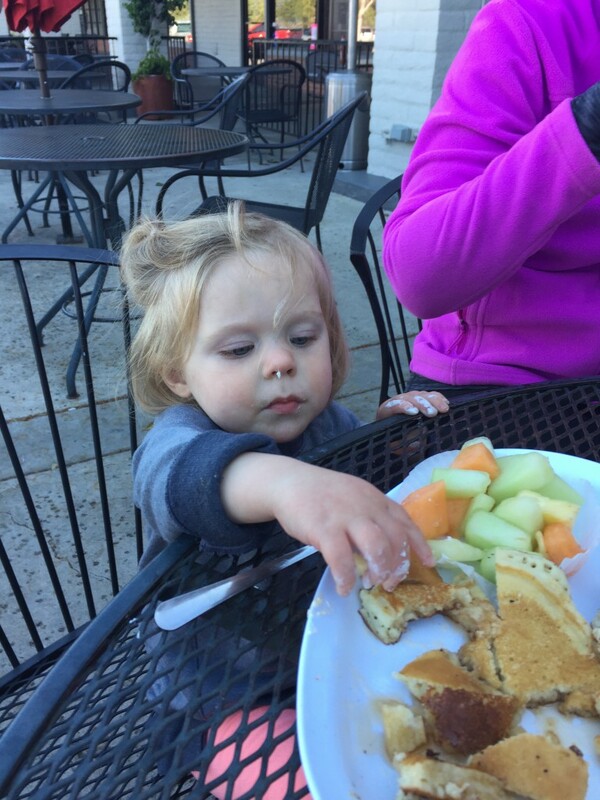 Well, it is Grandpa Day, after all, so I went up to have breakfast with you and go on a bike with mommy and Kaylee. We had so much fun seeing all the wonders of nature. Everything is a wonder to you!